This is GC RW Clowntown's Shining Silver Dollar 4th Best ASH in CFA 2006-2007, SWR’s 5th Best Cat , SWR Best ASH 2006-2007 He has also appeared in several Petsmart advertisements in 2007 and 2008 Dollar has a great personality and he gives it to his kittens. GC, RW Clowntown’s Shining Silver Dollar. 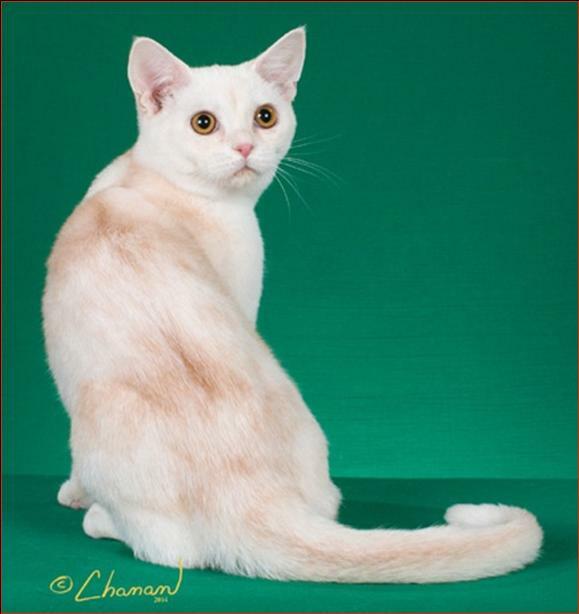 18th Best Cat in Premiership 2014-2015 Show Season Retied to a pet home. 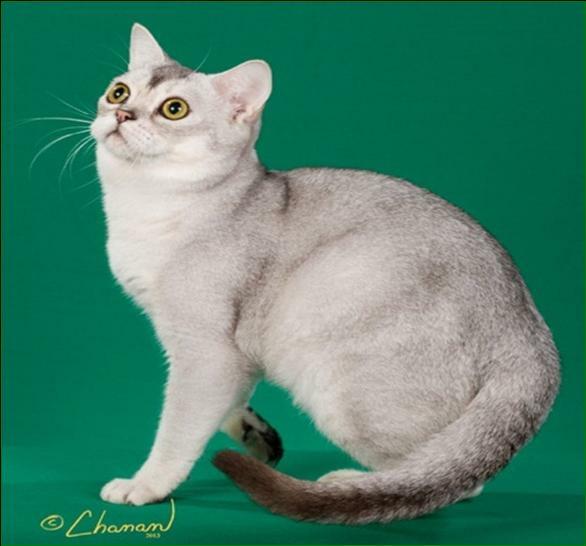 GC NW BW Clowntown’s Shining Silver Mystery, 12TH BEST CAT in CFA, Best American Shorthair, 2nd Best Cat in the Southwest Region 2013-2014 Show Season. 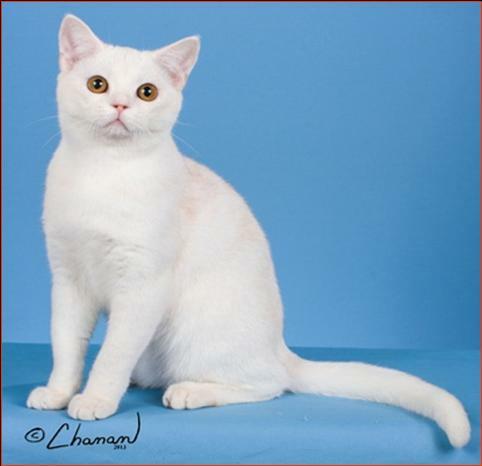 This is a First for this color in the history of the American Shorthair breed! 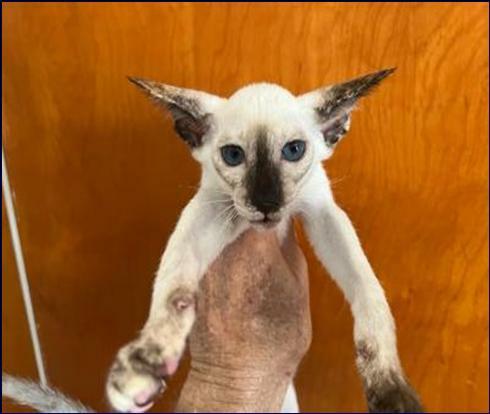 GC, BW, NW Clowntown’s Shining Silver Mystery CFA’s 12th Best Cat. American Shorthair in Shaded Silver! Extremely rare and beautiful, the Shaded Silver ASH are nearly gone. 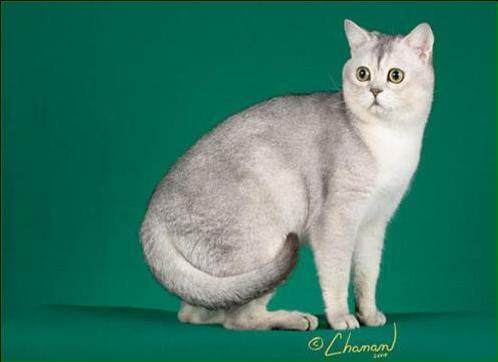 This wonderful color of American Shorthair which has graced the show benches and pet homes for over 40 years are on the edge of extinction. With less than 3 breeders in the country still working with them it will not be long before they are gone. We have Shaded kitten on occasion. So be prepared to wait if you want one. Shaded Kittens are usually born dark and then they lighten up as the get older.